Thanks for visiting the home of Lara & the Bluz Dawgz! 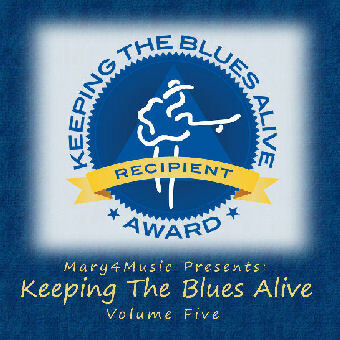 Lara & the Bluz Dawgz' song, This Place is Rockin' has been included on the Mary4Music production of "Keeping the Blues Alive" Volume 5. This CD is a compilation 10 original blues songs. We are very honored to be a part of this terrifc project. Many thanks to Peter "Blewzzman" Lauro for all his work putting this project together. Click on the link below to learn more! Also check out Peter "Blewzzman" Lauro's review of Devil Moon (click on the "CD Reviews" link above for the full review). Thanks also to John Mitchell for his review of Devil Moon, in the December 26th issue of Blues Blast Magazine. Click on our "CD Reviews" link above for the full review. Thanks again to everyone. Check back for band updates. Please check out these links too! having the confidence to offer an entirely original set of tunes." "Definitely one worth readers’ attention." "Howlin’ is a blues album with shadows of jazz and soul as love is explored through the power of lyrics and Lara’s vocals that can be challenging, angry, seductive and beguiling as the narrative unfolds. 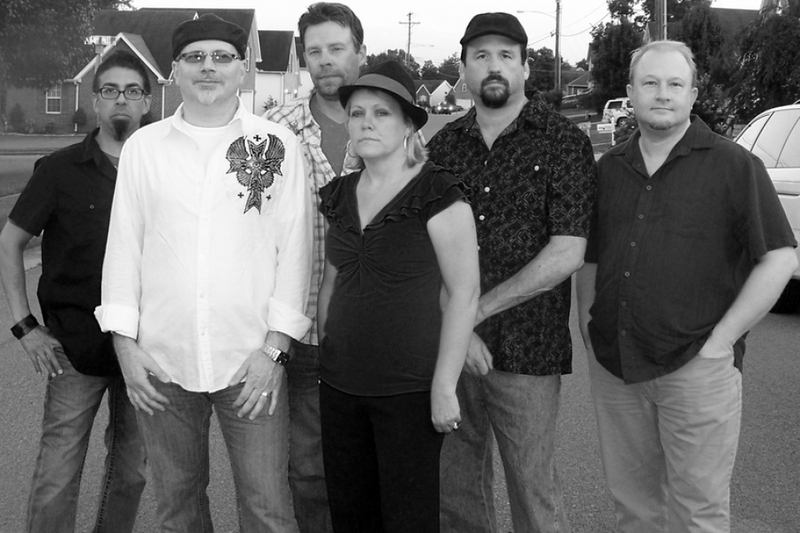 Lara & The Bluz Dawgz have superb interplay, creating their own distinctive niche in the blues." "Tasty stuff made for roadhouses that have to abide by local zoning laws, this is a wily smashing set of suburban, boomer blues that really goes the distance. A great gateway drug to introduce the young ‘uns to the blues, the journey to meet the devil at the cross roads might well begin with this first, small step. Check it out." "Don’t be deceived by the title, this album is a very sophisticated and solidly classy little collection. Recommended!" 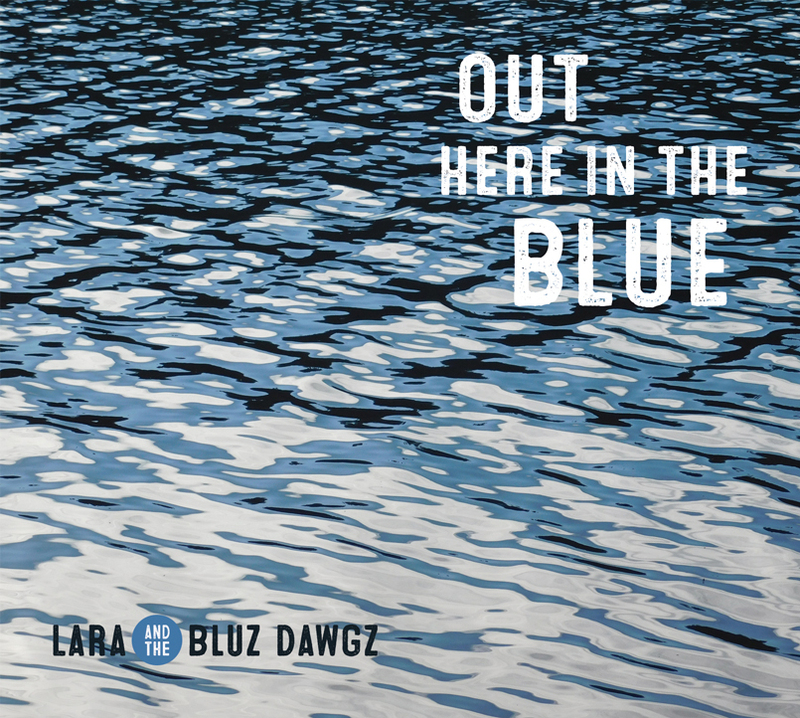 "It took Lara & The Bluz Dawgz 3 years to record their new album, it was worth waiting, one of the best Blues albums of the year." "Like Devil Moon (2012) released to glowing reviews, Howlin’ runs the gamut from jazzy cool to outright rocking." "Lara and Gregg Germony and their scrappy Bluz Dawgs effortlessly convey the many hues of the blues. Their music takes the listener for a smooth ride from heartbreak to ecstasy with nary a bump in the road." 38,180 views since Friday, 27 July 2012.